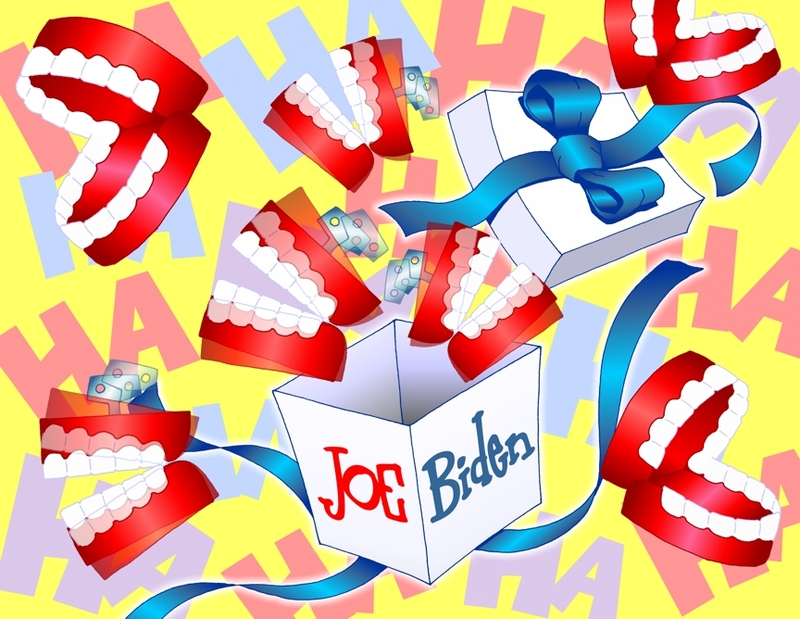 Joe Biden, the gift that keeps on giving... to the GOP. Editorial cartoons, caricatures and illustrations by John S. Pritchett. Award-winning cartoonist, illustrator and caricaturist offers political cartoons, business cartoons, logo design, drawings and artwork for publication. Click on the "Site Map" icon for more options. 'Not sure where to go from here? Try the slideshows and just let it roll! All images on this Web site are copyright John S. Pritchett.